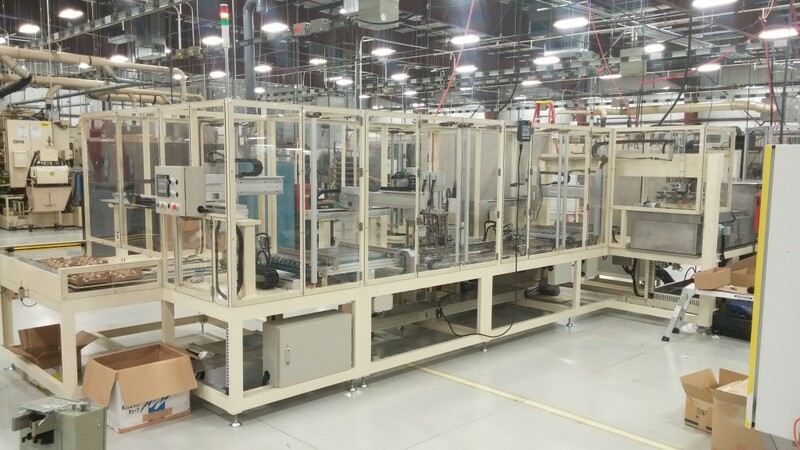 In July 2016, we installed parts assembling equipment at one of our customer facility in Indiana. This assembling process is very crucial for engine component assembly, but our skilled group of engineers from Shiba System in Japan successfully installed equipment quickly in very limited time. We will continue to monitor the performance of this equipment to ensure quality and accuracy of this equipment during the mass production which starts very soon.